Congratulations to portfolio company Mines and CEO Ekechi Nwokah on raising a $13m Series A led by TPG's Rise Fund, with participation from Velocity Capital and other investors. 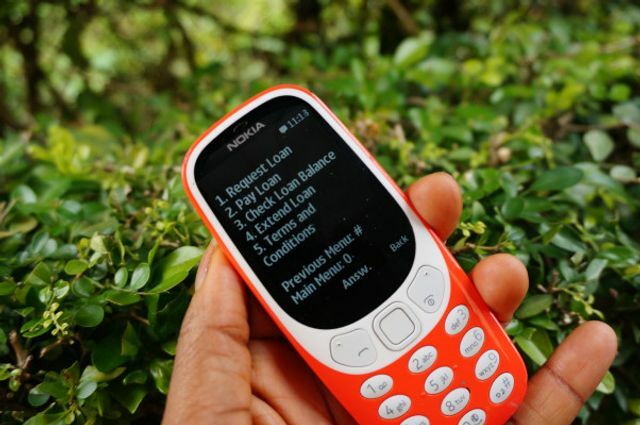 Mines will bring consumer lending to emerging markets, finding customers where they already are - their mobile phones. The startup’s leadership team is led by three Nigerians — Nwokah, Chief Scientist Kunle Olukotun and MD Adia Sowho. The company came together after Olukotun (then and still a Stanford professor) and Nwokah (a then-AWS big data specialist) met in Palo Alto in 2014. Looking through the lens of their home country Nigeria, the two identified two problems in emerging markets: low access to credit across large swaths of the population and insufficient tools for big institutions to put together viable consumer lending programs.